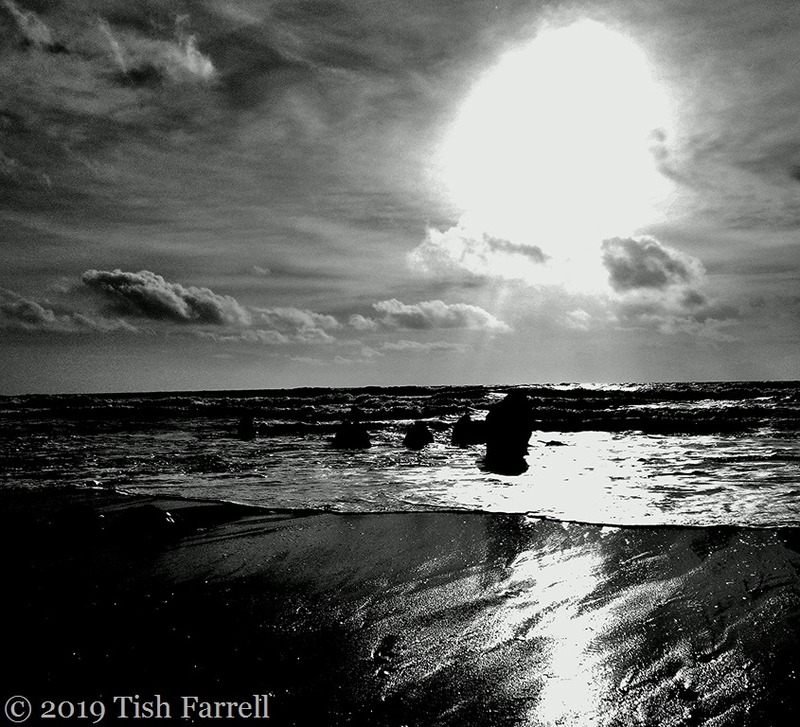 Posted on April 11, 2019 by Tish Farrell	This entry was posted in black & white photography, seascape and tagged Cee's Black & White Photo Challenge, Cornwall, Port Wrinkle, Tish Farrell Writer. Bookmark the permalink. ← What’s Not To Love About Ledbury’s Market House? I like that, Yvette ‘mono-drama’. Thank you. I really like black and white. Love all that ‘applause’, Debbie. Very dramatic indeed, Tish. Sorry I’m running a bit late, but your photo’s still appreciated. Many thanks GGT. I’m very fond of b & w too.